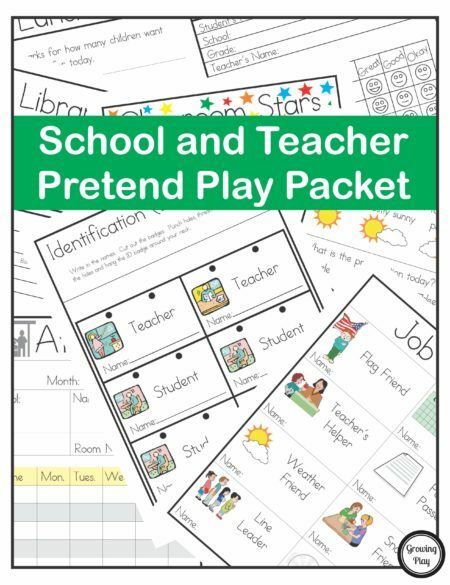 You are here: Home / Shop / Pretend Play / Christmas Crayon Cafe – Pretend Play + Drawing! 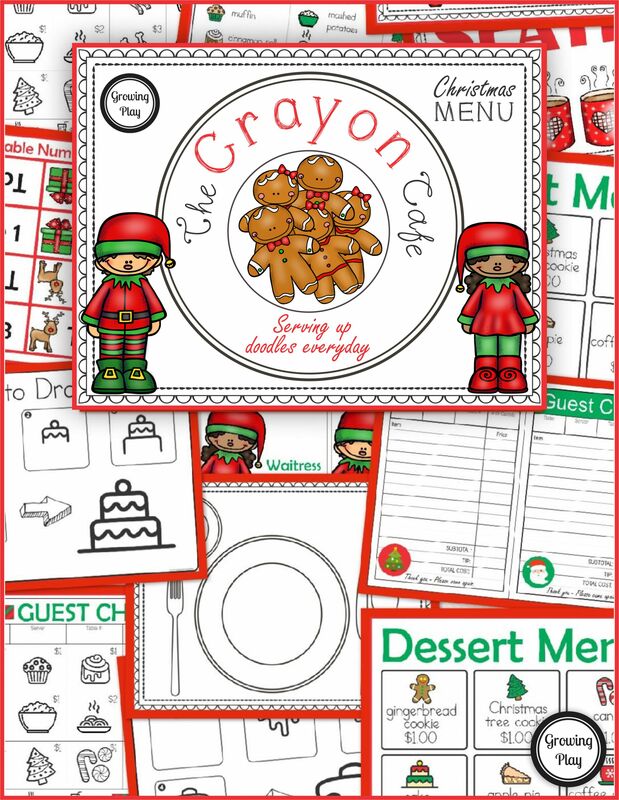 The Christmas Crayon Cafe combines pretend play with learning how to draw. This digital download (PDF format) includes 34 pages of printables to open up your own “Christmas Cafe” where you can serve up drawings to your customers. 34 page PDF digital download available immediately following payment. 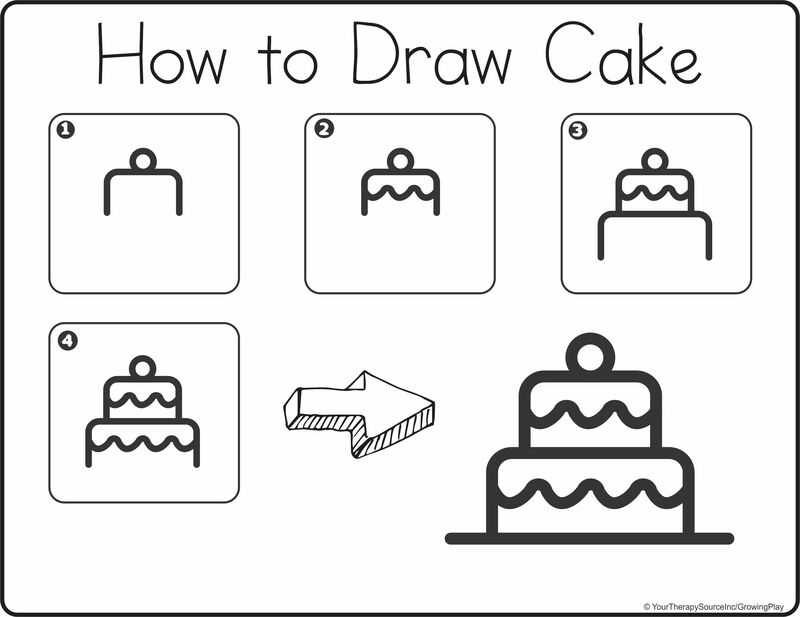 DOWNLOAD A FREE HOW TO DRAW CAKE PAGE. 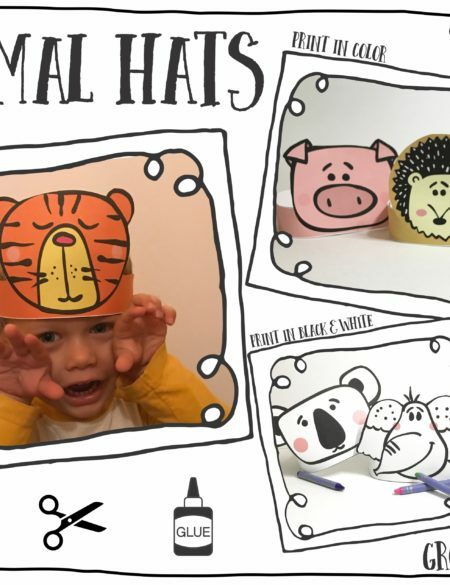 Children will have loads of fun using their imagination and creativity when they open up their own Christmas Cafe. 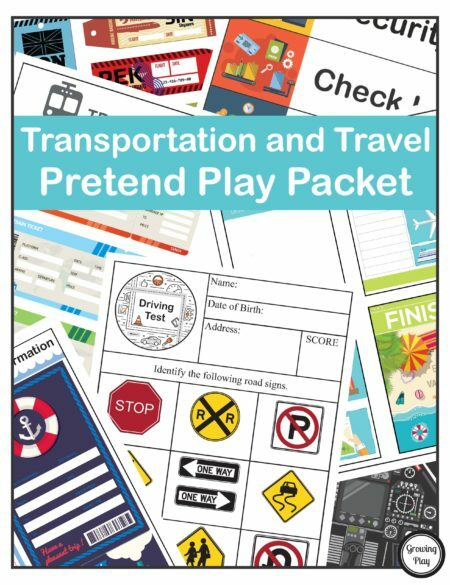 All you have to to do is print and it is all ready to go! 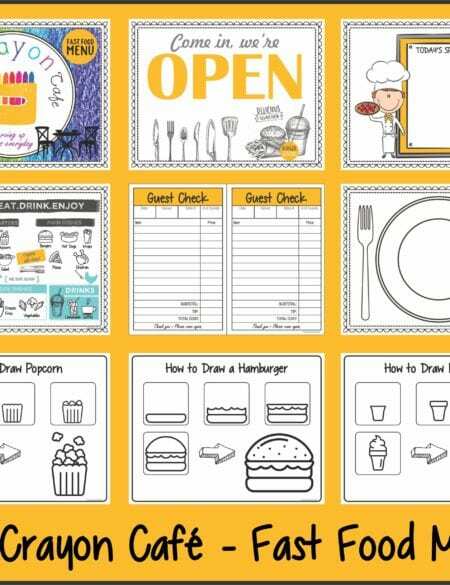 Check out the original Crayon Cafe – Fast Food Menu. Open up a Candy Shop too!